Burglar alarms add an essential extra layer of security to your home and business. However, If they are poorly maintained your burglar alarm can fail you when you need them most. Educating yourself about whether – and when – burglar alarms need servicing will thus ensure that you are best equipped to keep your property safe. Burglar alarms need to be serviced to prevent future faults involving the circuits and detection components. Rather than going to the hassle of trying to fix them by yourself, make sure to call out a professional to deal with the issue. Perhaps the most common reason for your burglar alarm to need servicing is that the internal battery has run dead or is showing signs of failure. This usually happens if the battery has not been replaced for more than 2 years. Professionals use a multimeter to enable them to check for any blown fuses or other common reasons which include an open circuit in the tamper circuit which will usually make it difficult for intruders to disable the alarm, or a fault with the personal attack circuit. With the latter, it is often the micro switch that is to blame in particular. Finally, burglar alarm owners also have to contend with the weather of which can lead to damp infiltrating the circuit box itself and corroding the battery and other electrical elements (especially external door contacts) – as a result, they will need to be replaced swiftly for the alarm to continue working properly. How Often Should Alarms Be Serviced? Your burglar alarm should at least be serviced annually if it is a bells only alarm, and twice a year if it incorporates a police approved monitoring system. As mentioned above, batteries will tend to run down after 2 years anyway, but it is important to catch issues like open circuits, corrosion, blown fuses and faulty micro switches as soon as possible. An annual service will enable you to catch and fix problems just as they start to develop, rather than having to wait until the alarm stops working completely and puts your property at risk. If you discover any problems in between annual or biannual checks, however, simply call up a specialist burglar alarm company so that they can come out as quickly as possible (a good company will be able to come out within 24 hours of your call) and fix your alarm. What Is Included In A Maintenance Service? A good maintenance service will consist in a thorough examination of all aspects of your burglar alarm in conjunction with the requirements of British Standards and The National Security Inspectorate (NSI). The circuits will be checked at all points, as will the fuses and the battery, and the overall functional capacity (how well does each component work? does the alarm as a whole work properly?) will also be assessed. The control panel of your alarm will usually store records (log) of all alarm sounds, malfunctions, issues and replacements. The professional who comes to service the alarm will check out this electronic report on the history of your alarm system’s life, and this will help to guide their decisions about how best to service your alarm. If any issues are discovered during the annual alarm maintenance, the professional who has come to service your alarm should be able to fix them there and then. When the service is complete, they should provide you with a full report of the service, the status of the alarm, and any repairs that took place. A good maintenance service company will be able to provide you with a comprehensive customer care package. As well as servicing your alarm once or twice a year, for example, they should also remind you when a maintenance service is due. 24/7 customer support is a big plus, as is the ability to attend call outs promptly. When replacing or repairing parts in your alarm system, a high quality maintenance service company will also provide you with a warranty of at least 1 years for those individual parts. Finally, one very convenient option that your ideal maintenance company will provide is the ability for them to remotely monitor and control your alarm system so that if there is a fault they will be aware of it straight away without you even having to call them. 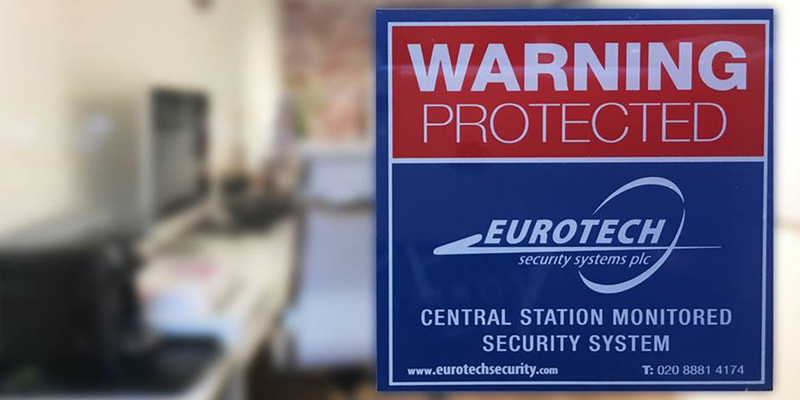 The team at Eurotech Security Systems are all experienced professionals who are dedicated to providing a customer focused response to all of your burglar alarm needs. 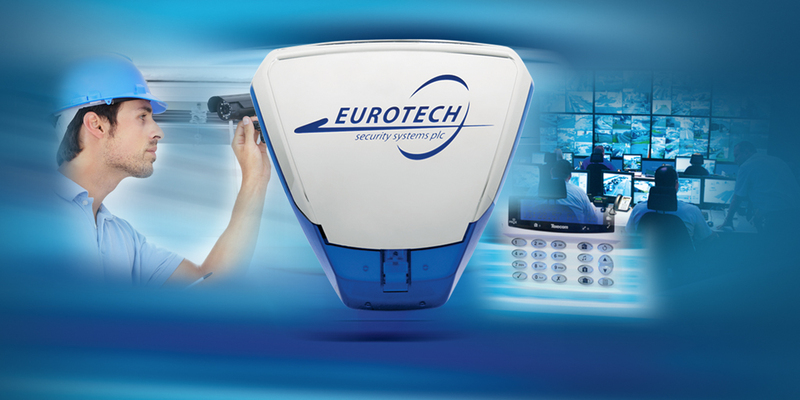 Providing timely annual or biannual maintenance checks, very prompt callout responses and 24/7 availability, Eurotech Security Systems will ensure that your burglar alarm is working perfectly at all times. 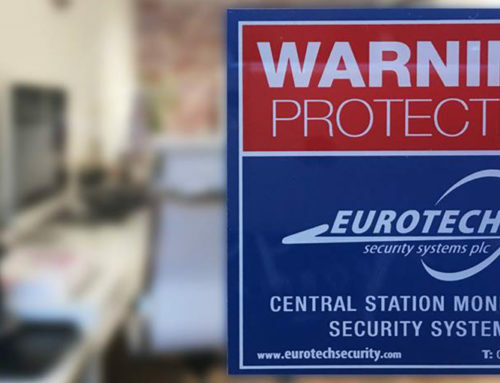 Warranties for parts are always provided, and a remote logging and monitoring system means that the Eurotech team will be aware of any issues that occur with your alarm system as soon as they happen. 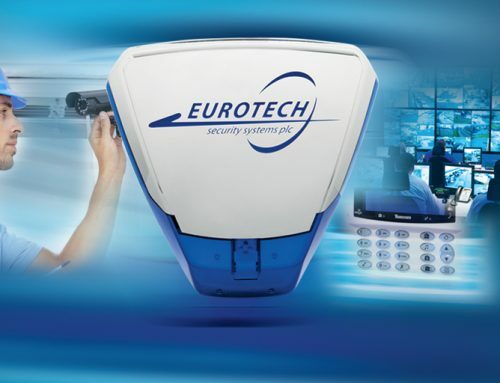 If you are in need of the best service maintenance company to deal with your burglar alarm system, Eurotech Security Systems is a very smart choice.